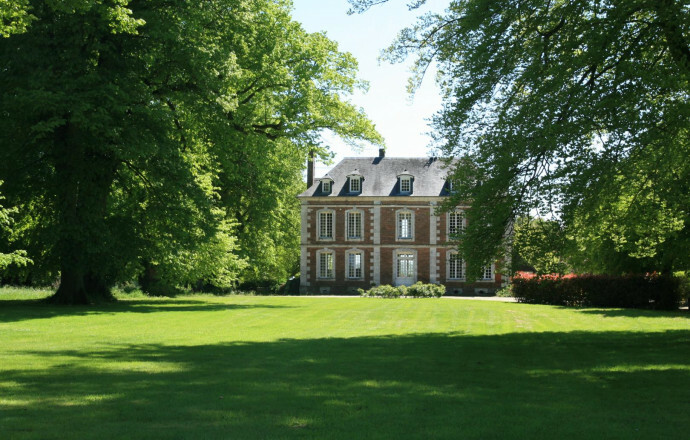 B&B in an elegant castle close to Rouen and the Natural Park of Les Boucles de la Seine Normande ! 3 bedrooms on the 1st floor: 1 bedroom (1 double bed, 1 single bed), 2 bedrooms (1 double bed). 2 bedrooms on the 2nd floor: 1 bedroom with 2 single beds and another with 3 single beds. Private toilet and bathroom in each bedroom. 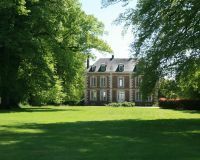 Five bedrooms located on the 1st and 2nd floor of this elegant, 18th century castle with a wooded park, in which you can wander at leisure. 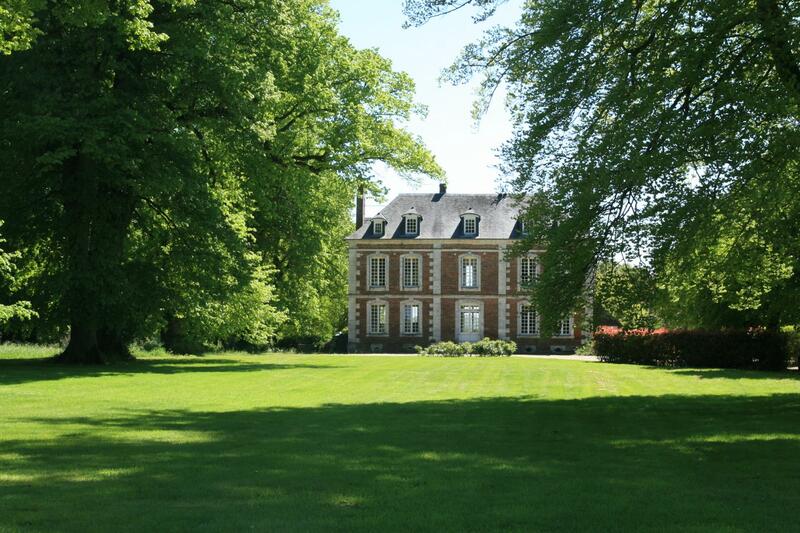 You'll find peace in this property next to the Natural Park "des Boucles de la Seine Normande".Kitchen available. Located on the 1st floor. 1 double bed and 1 single bed. Private bathroom with toilet. Located on the 1st floor. Double bed and adjoining bathroom equipped with bathtub and toilet. On the 1st floor, the room is equipped with 1 double bed. Large bathroom with toilet. Located on the 2nd floor. 2 single beds with ensuite shower room. On the second floor. 3 single beds with bathroom and private toilet.